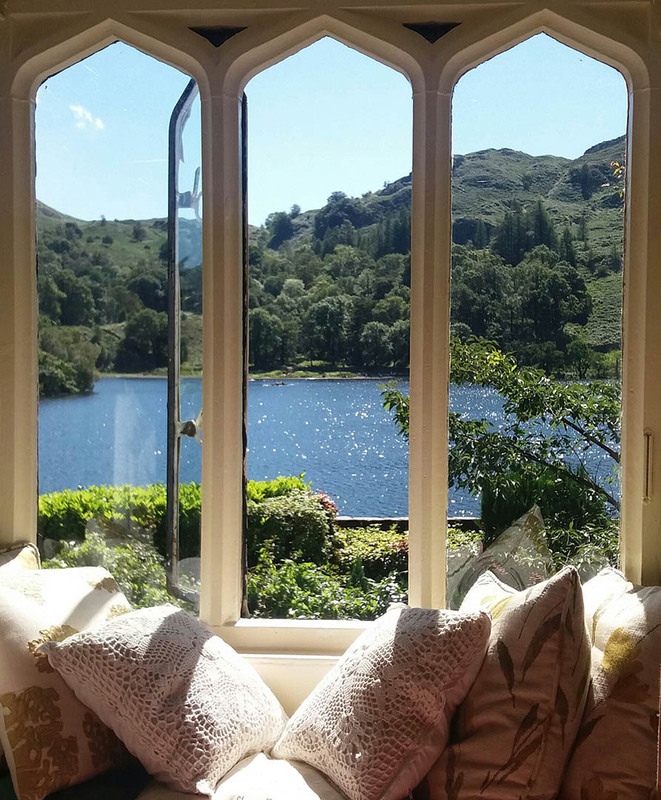 Nab Cottage overlooks a small lake and is surrounded by hills. 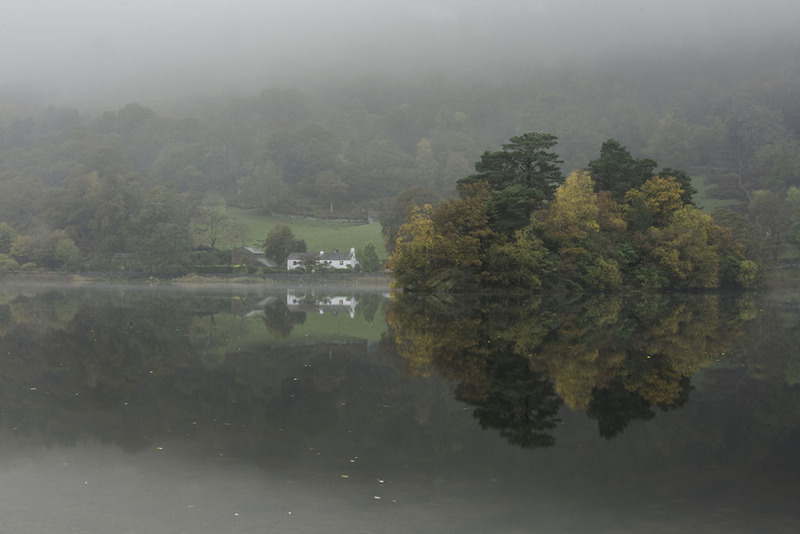 It is in the centre of the Lake District National Park, an area of incredible beauty. 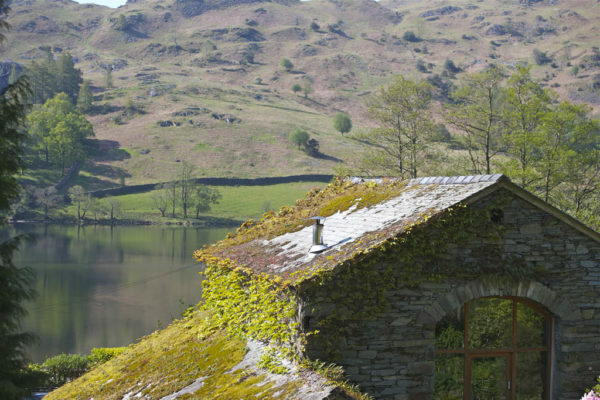 There are many wonderful walks from the cottage including waterfalls, caves, valleys, mountains and rivers. We have a large canoe you can use on the lake and on warm days you can swim in the lake. 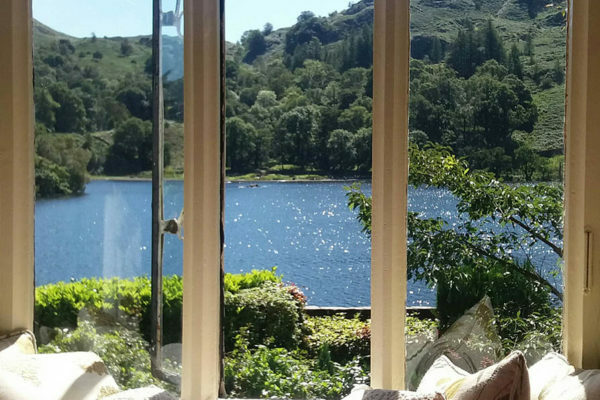 It is a 500m walk along the lake to our local pub, a 3km walk along the river into the local village of Ambleside, and 3km around the lake into Grasmere. 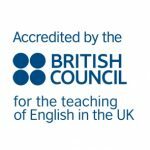 The region is very popular with British tourists so there are many facilities in the villages, including cinemas, shops, bars, clubs, boating, tennis, fitness centres and leisure spas. Windermere, the largest lake in England, is just 3km away. 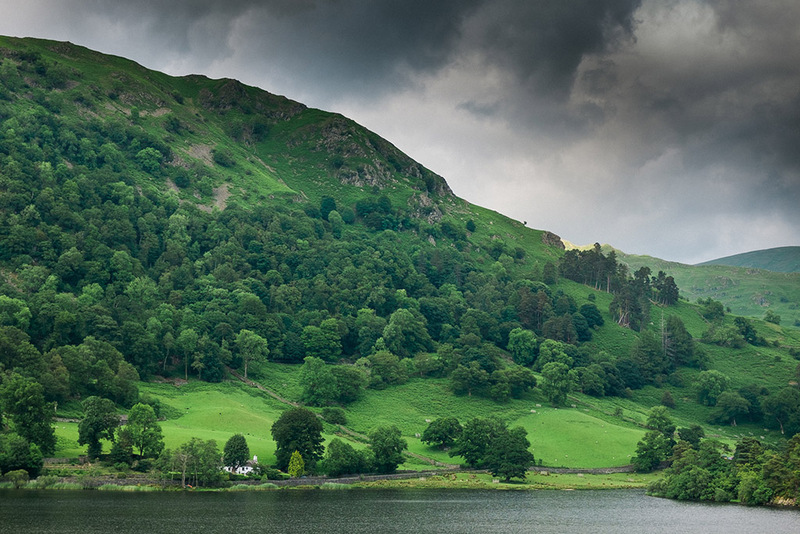 There are two larger market towns 18km from here; Keswick to the north and Kendal to the south. Here you can find ruined castles, an ancient stone circle, theatres, museums and many other attractions. We are under 2 hours by taxi from Manchester, Liverpool, Leeds/Bradford, Blackpool and Newcastle airports. We can arrange taxi collections. 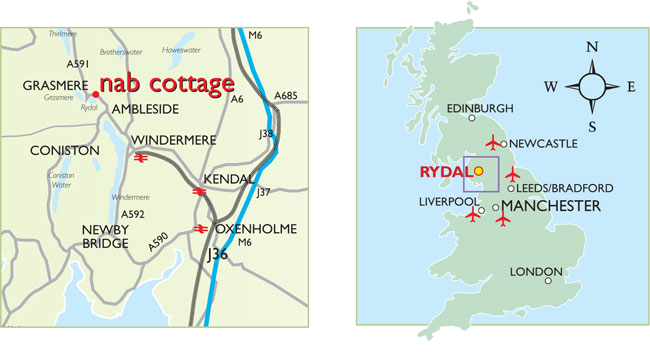 There are also direct train connections from all these airports to Windermere, our local station. See www.thetrainline.com or www.nationalrail.co.uk for times. 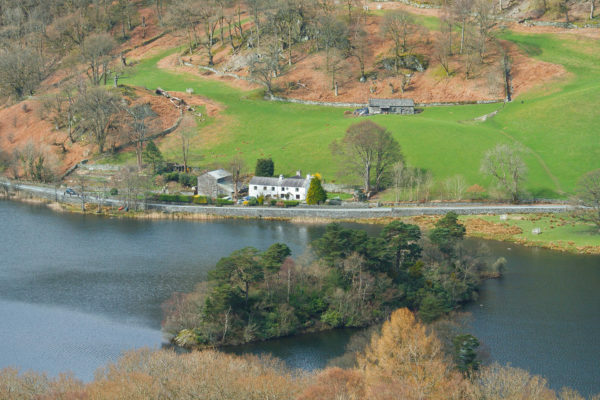 From Windermere it is 6km to Nab Cottage and a direct bus journey. 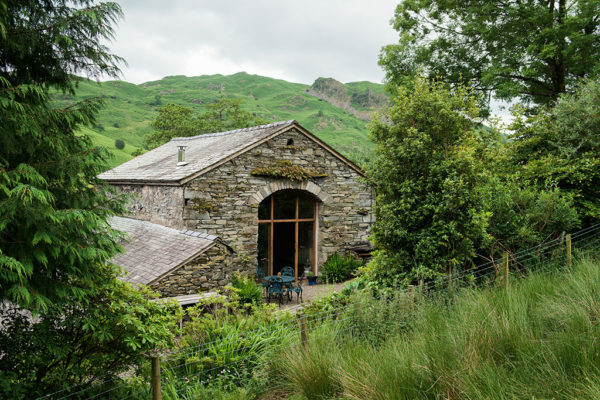 It is also possible to take a bus from the airports to Ambleside, 3km from Nab Cottage. See www.nationalexpress.com for details.